The latest HVAC technology that’s helping home and business owners enjoy greater comfort levels is Wi-Fi thermostats. 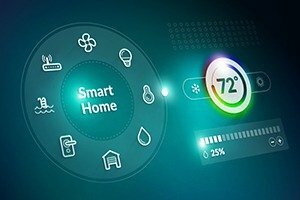 They look and function like traditional programmable thermostats, but Wi-Fi models allow users to control their air conditioning and heating functions by logging into an Internet application on their smartphone or computer. Here are a few distinct benefits of installing a Wi-Fi thermostat. Looking for Professional Air Conditioning Service in the Midlands? 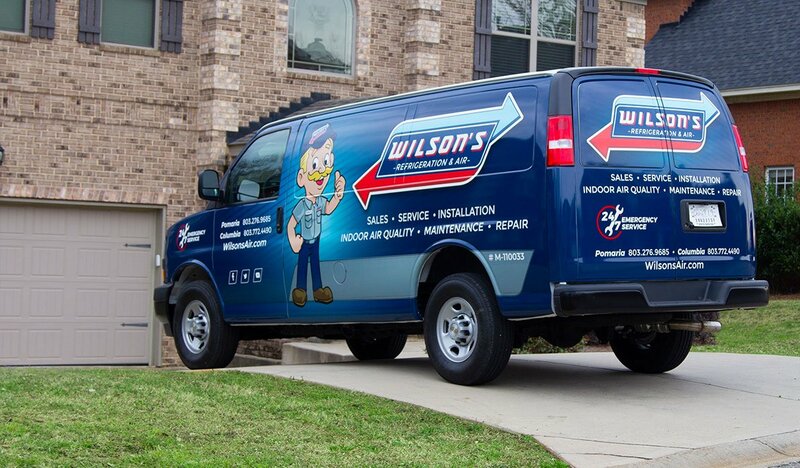 We’re a one-stop shop for all your HVAC and refrigeration needs. 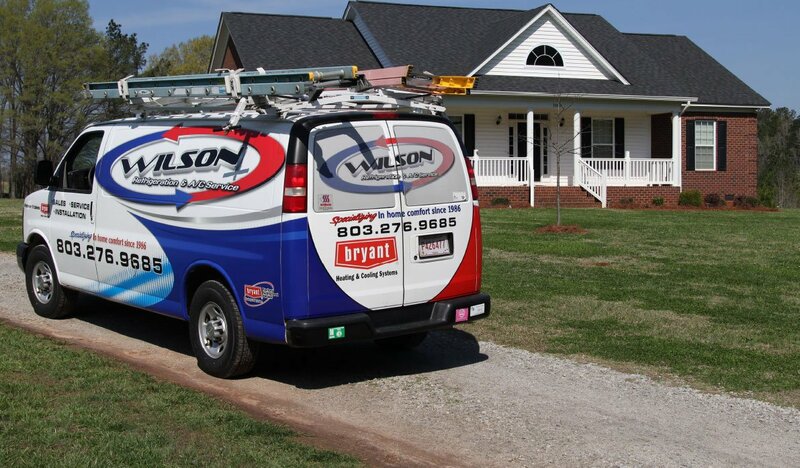 Contact Wilson Refrigeration and A/C Services online or call us at 803-276-9685 to schedule a consultation or repair appointment.